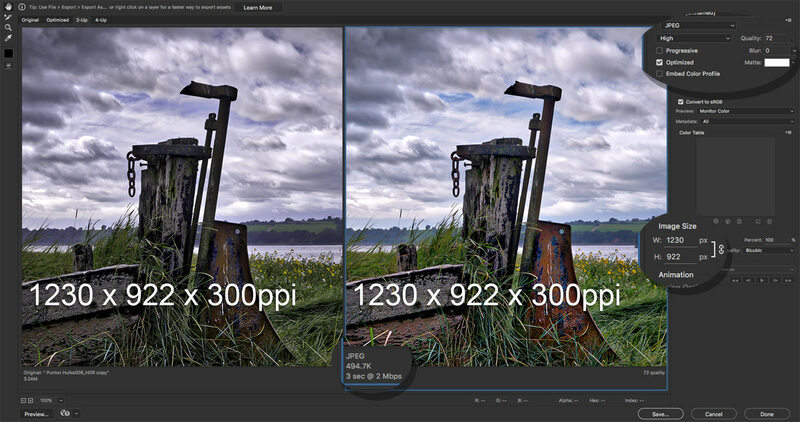 I was recently asked a question concerning re-sizing images which had to be exact dimensions W x H x Resolution. In this video we look at the workflow that I use when faced with the same situation, this could be for a website, digital projection or slide shows. I hold my hand up to say I was the one who asked the question. In my case I had to get a 42mb file down to 500kb and then place it into a presized box on a website. Its a bit like an anorak I have which folds itself into a pocket as if by magic. That’s a great video and so so so useful. For any members likely to be asked to do the same thing, then treasure this little resource. It could save hours of stress.